Free Marketing Tools Every Small Business Marketer Should Try. When goals are getting bigger and budgets are getting smaller, these free tools are a business owners new best friend! These free tools will help you boost efficiency, streamline your workflow and produce real actionable data so you can take your business to the next level – whatever that may mean to you. If you don’t have a large marketing budget it can be confusing trying to figure out which marketing tools are the right ones to utilise. We have created these free resources with you as an owner of a Financial Services or other professional services business in mind to make things from a marketing perspective feel less confusing. 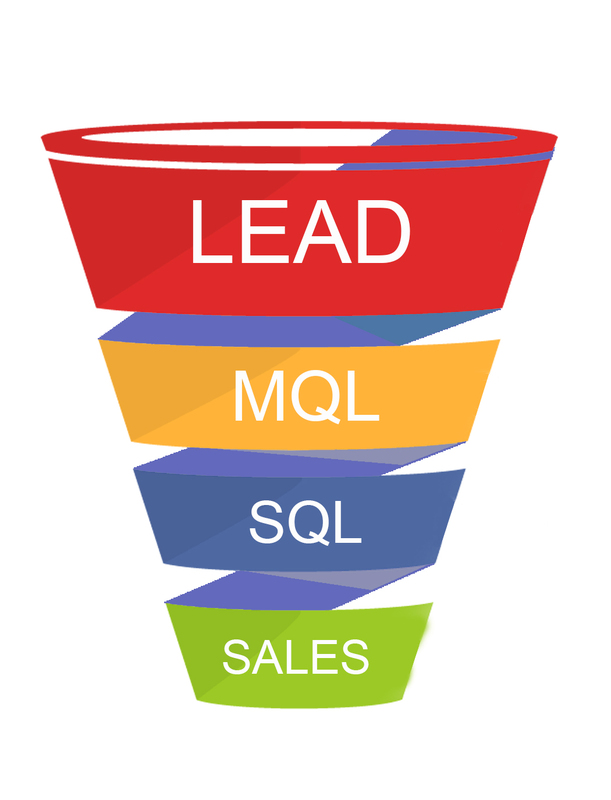 Do you struggle with communicating your business value in the digital age to increase sales? 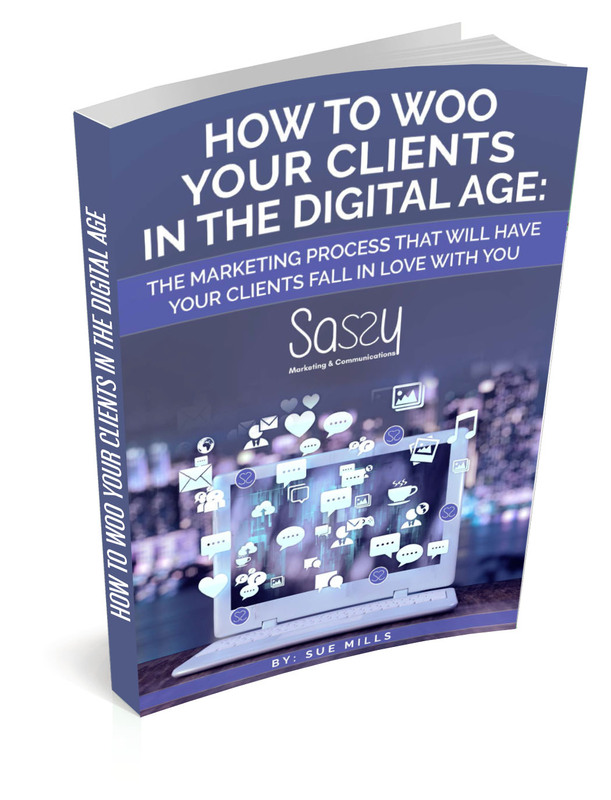 This e-book will show you the process of how to convert prospects into clients. 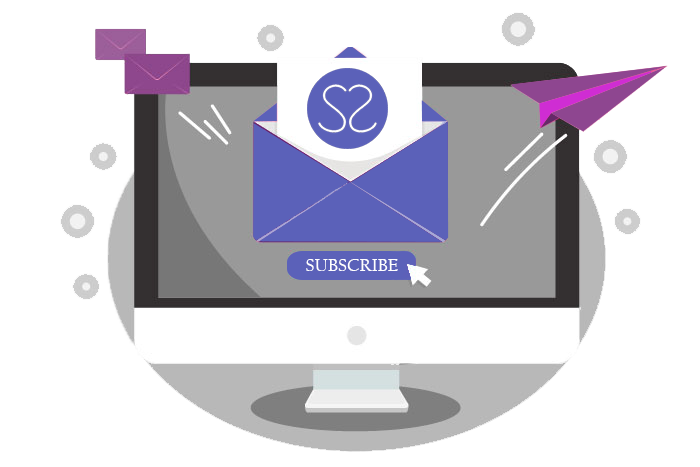 We’re happy to save you the time and effort (and money), and hand you our tried and tested online marketing strategy that works. For the record, this is the online marketing strategy that we use . This Strategic Automated Sales System will help give you clarity about what Marketing Automation actually is, and how to get the best out of your investment. 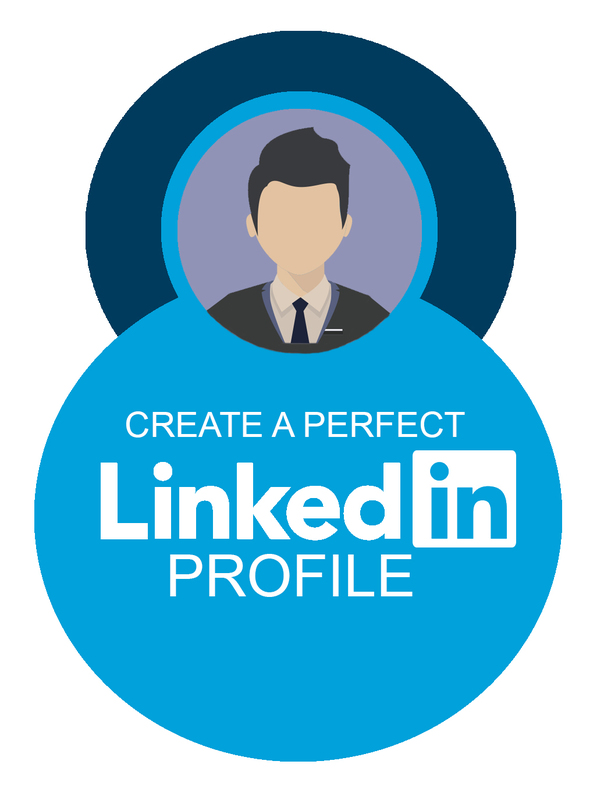 Not sure where to start on creating a LinkedIn profile for your business? Although LinkedIn is a social media platform it is very different to Facebook, Twitter, etc. Dont’ Miss Out on The Next Big Thing! In order to rise above the rest, you need a strong strategy that links content, research, technical SEO, and constant strategic updates. GET YOUR FREE MARKETING TIPS HERE! 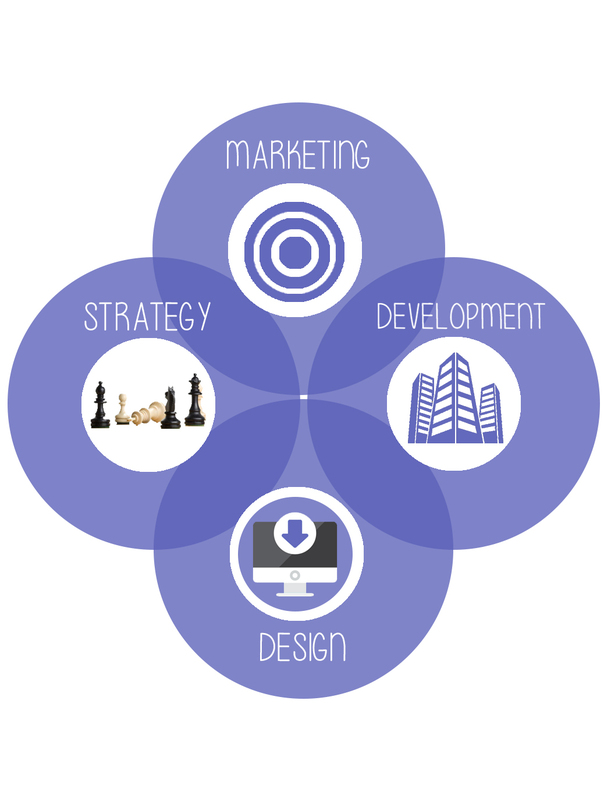 Are You Doing Your Marketing Wrong? 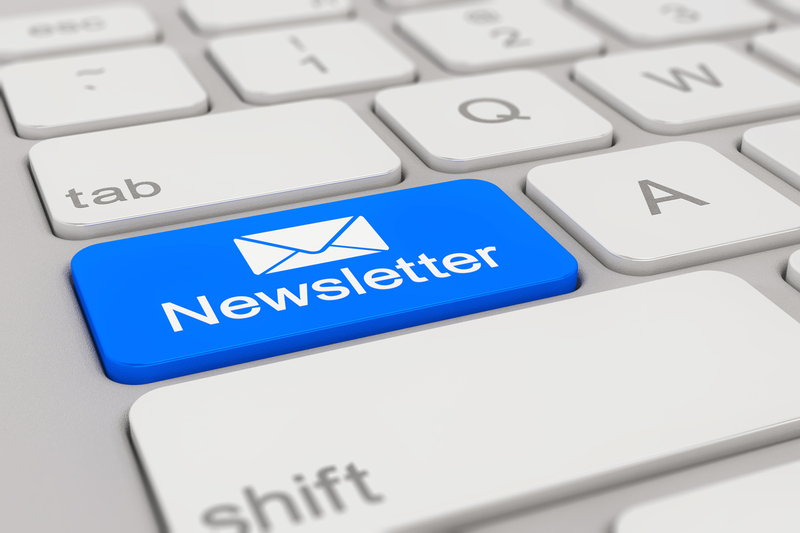 Subscribe to our email newsletter TODAY to receive updates on the latest news, tutorials and special offers straight to your INBOX! Rest assured that your information is SECURED with us. Do you have a question? Let’s connect so we can begin building a better future for your business! Just fill out the form field below and our team will get back to you quickly to chat about your project. If you’d prefer to speak to someone, pick up the phone and call 03 9974 3139 or you can even email us at info@sassy.marketing.